In a twist of fate, we were coming off from South Luzon Expressway (SLEX) and we exited San Pedro and we saw a Shakey's branch. 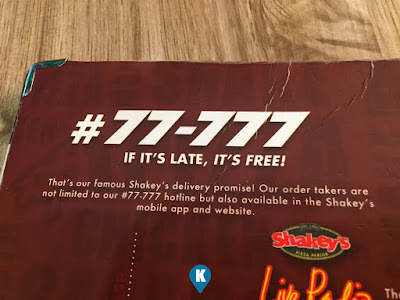 I knew they were there prior but it was during this time that my wife and I finally dropped by and bought some pizza for the kids. When we were ordering we also got their Supercard. 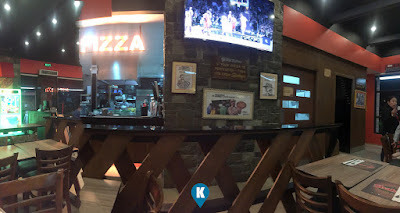 For an additional Php499 pesos, we got free pizzas with our order!!!! 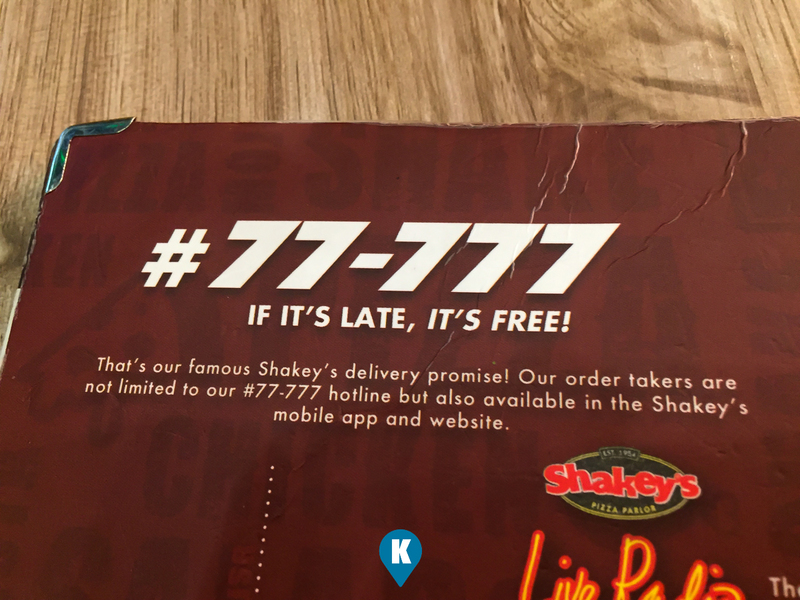 We ordered two large flavored pizza and using the new card, we were given extra ones. We brought home 4 pizzas for the price of two!!!! Aside from getting that +1 pizza, the Supercard offers a Free Large Thin Crust Pepperoni Pizza for the cardholders birthday. As an alternative, one can get 10% off on dine in or take out purchases. 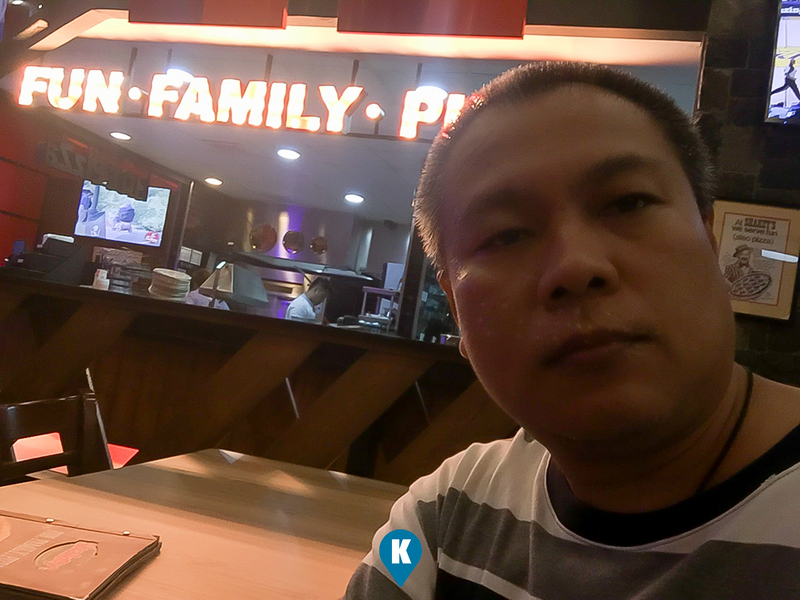 Earn 1 Superpoint for every Php100 spent on dine in or take out purchases. Provided access to seasonal promotions and exclusive limited time offers. All for the price of Php499. Its only good for 1 year though and you need to renew it after a year. 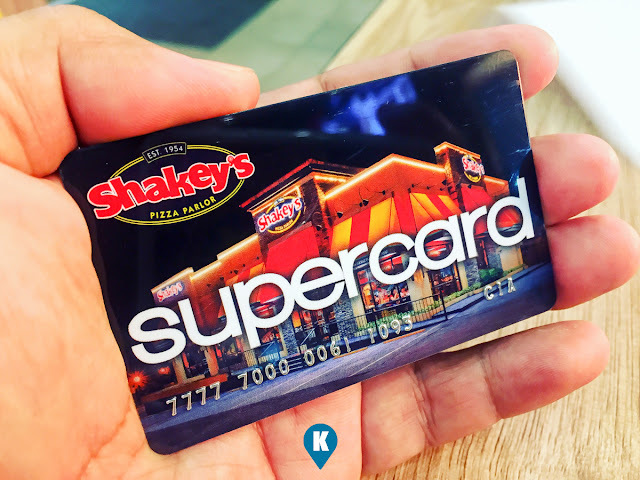 Still, if you are regular Shakey's Pizza diner, then having the Supercard will be boon for you. For more questions you may refer to their FAQ page here.